Thornhill Galleries’ collection of Victorian, Arts and Crafts, Art Nouveau and Art Deco fireplaces shows the eclecticism of the design period of the day. The Victorian era saw the beginnings of imitation and reproduction, something which would come to a head in the Art Nouveau and Art Deco periods. 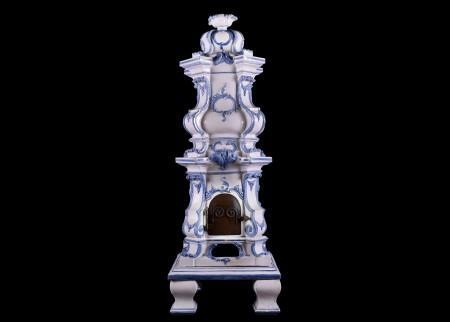 Victorian chimney pieces relied heavily on ornamentation, often with a natural themes represented in a mix of different styles, ranging form the Gothic to the Rococo using materials such as wood or cast iron. In direct contrast to this, the Arts and Crafts movement focused more directly on craftsmanship rather than ostentation, with the unplanned result that the Arts and Crafts style was the reserve exclusively of the very wealthy. Out of this grew Art Nouveau, exemplified by a more austere, linear look than any that had come before. 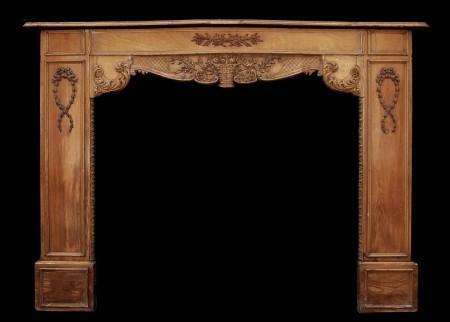 Characterised by the ‘whiplash line’ and stylised natural motifs, an Art Nouveau fire surround would have been embellished by curving flower designs showing a sense of movement. This simplification in design lent itself perfectly to the ultimate development of Art Deco which kept the natural motifs of the Art Nouveau period, but completely eradicated the curving ornamentation in favour of more geometric designs. 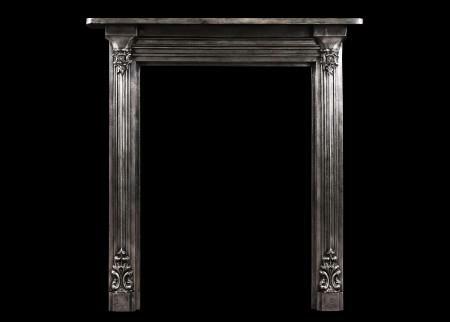 For more information on any of our fireplaces, don’t hesitate to get in touch. 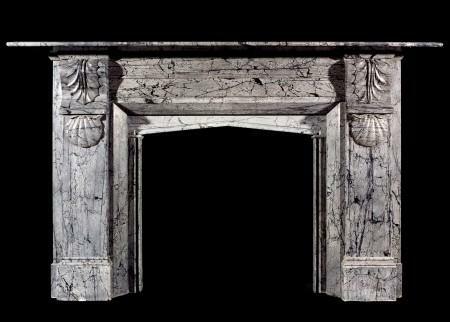 A delicate ceramic fireplace. 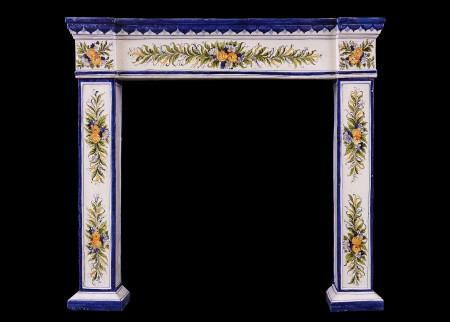 The hand painted legs and frieze featuring flowers and foliage throughout, with royal blue edging and shelf. 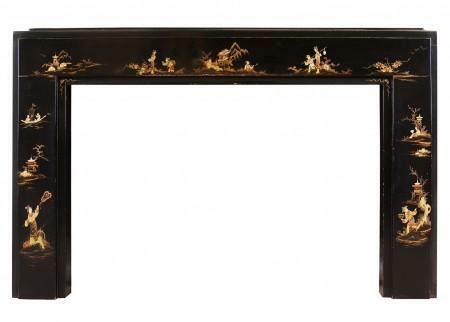 An unusual piece well suited for a bedroom, kitchen or smaller morning room. Circa 1900. 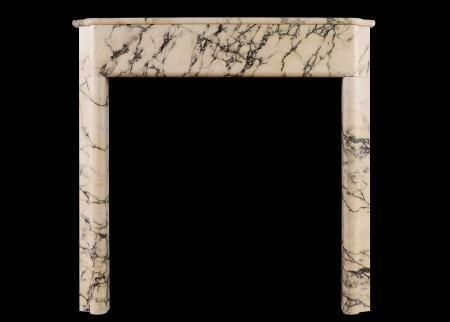 An English Victorian fireplace in Italian Bardiglio Forito marble. The flat jambs and frieze with traditional Victorian mouldings and plain shelf above. An interesting veined marble from Serravezza, Carrara. Mid 19th century. 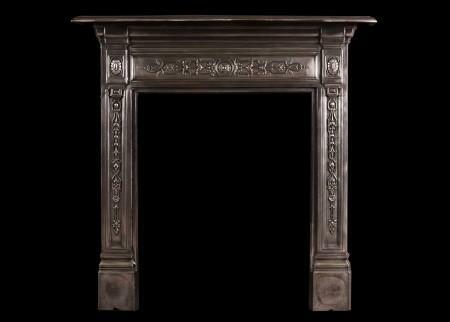 An attractive mid 19th century English cast iron fireplace. 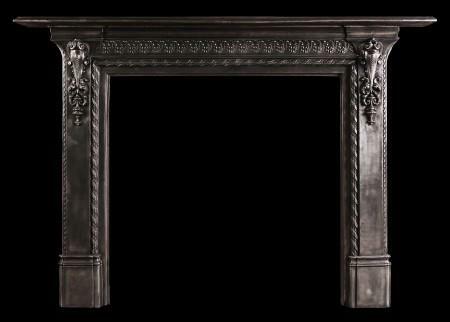 The frieze with acanthus leaf detailing, the jambs with scrolled brackets and rope mouldings to inner and outer edges. 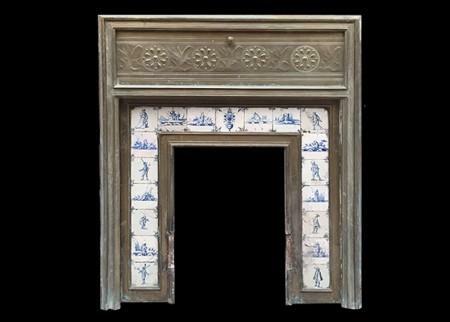 An unusual brass fire surround with delft tiles to insert. English, late 19th century. Photo prior to any restoration – grill and internal area still to be added. 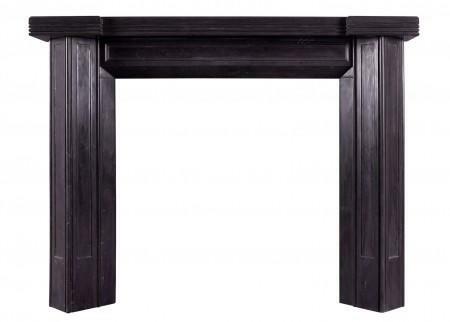 A simple, yet elegant polished cast iron fireplace. 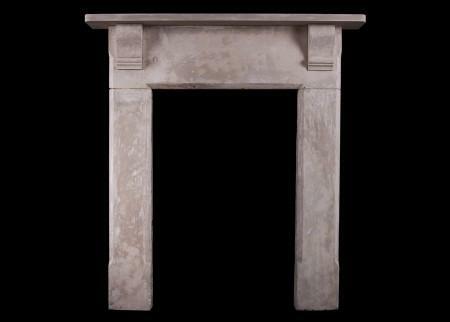 The half rounded pilasters surmounted by plain frieze and moulded shelf. English, circa 1900. 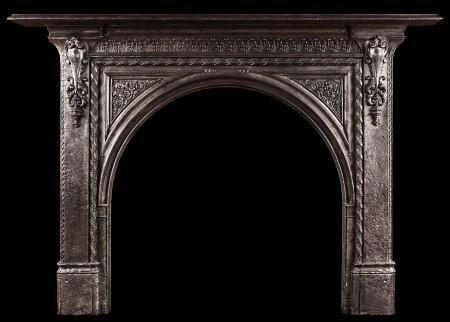 A polished cast iron fireplace. The jambs with embellishments to base, surmounted by reeding and shaped bracket of scrolls and foliage. Plain shelf above. English, circa 1900. 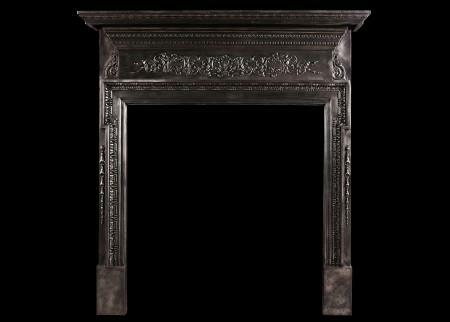 An attractive mid 19th century English cast iron fireplace. The frieze with acanthus leaf detailing, the jambs with scrolled brackets and rope mouldings to inner and outer edges. The arched opening with spandrels with foliage detailing. Worn patination to the iron congruous to its age. 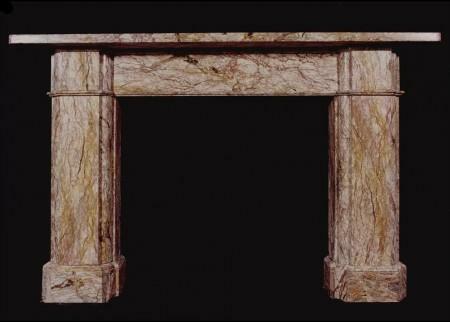 An early Victorian English Statuary marble fireplace. The panelled jambs with carved flowers and foliage throughout with elaborately carved corbels above. The panelled frieze with scrolled leaf work throughout, surmounted by moulded shelf. Very good quality white marble. Circa 1840-1850. 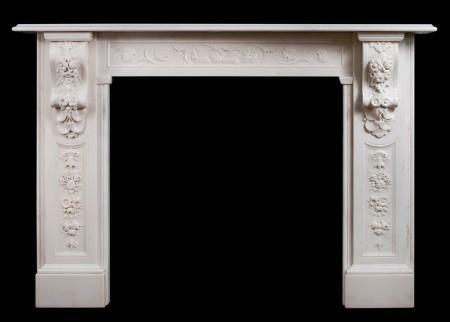 A refined French Art Nouveau white Statuary marble fireplace. 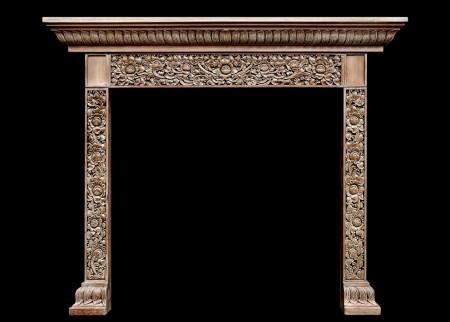 The shaped frieze with delicately carved rose and foliage to centre and ends, the jambs with full length tapered panels. Moulded shelf. Late 19th / early 20th century. 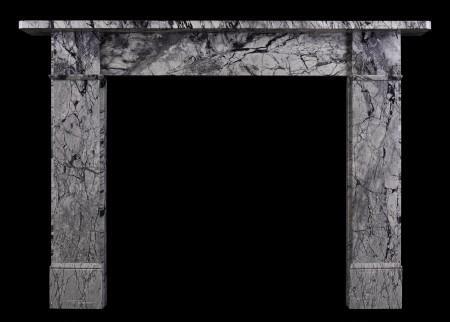 Very good quality Statuary marble. Provenance: a hotel in the centre of Marseilles, circa 1900. 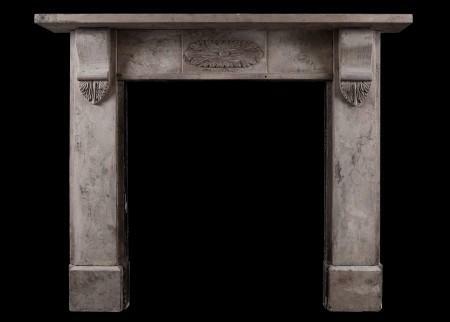 An unusual English Carrara marble fireplace from the Art Deco period. 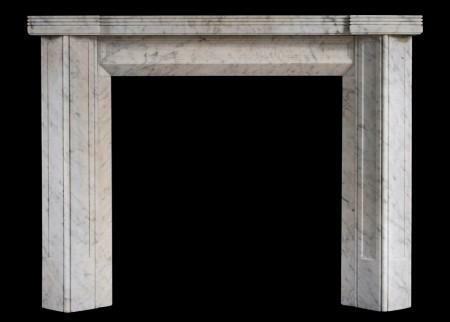 The triangular, panelled jambs surmounted by panelled frieze and reeded shelf. Early 20th century. 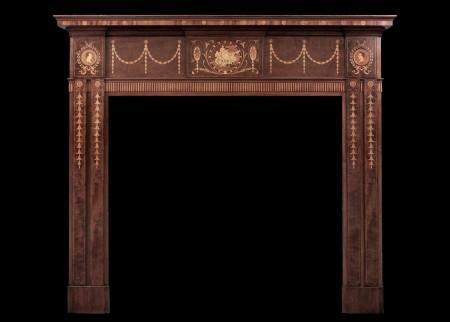 A 19th century English mahogany fireplace. The frieze inlaid with swags and bell drops, the centre panel with plaque featuring figures and foliage. 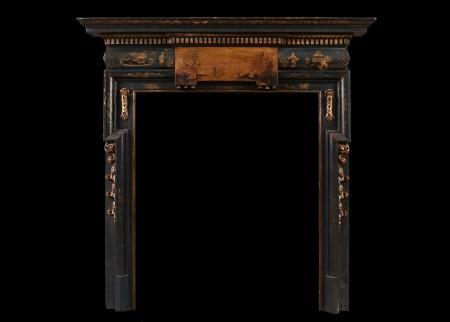 The jambs with inlaid double panels and delicate bell drops, surmounted by bust and laurel wreath. 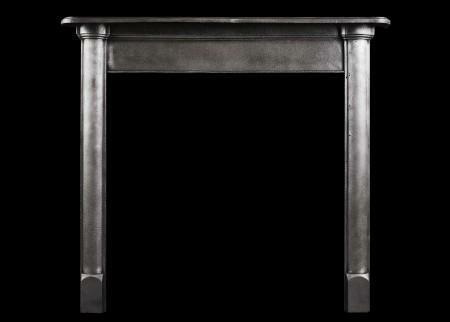 The fireplace has been lacquered, heat-dried and then polished giving it a smooth glossy finish. 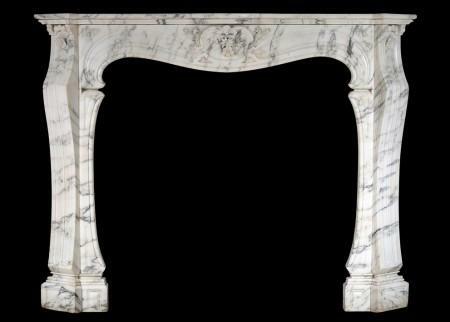 A fine quality French Art Nouveau marble fireplace in light Pavanazzo marble. The shaped frieze with carved flowers and scrollwork to centre, the shaped, panelled jambs with decotative flower carving, moulded shelf. Panelled outgrounds. 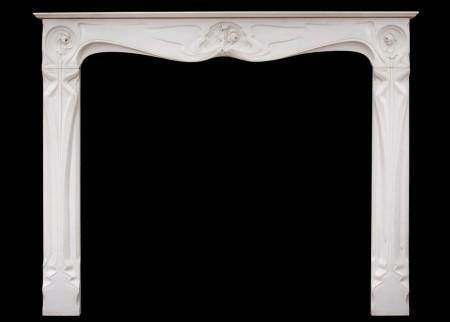 A mid 19th century coloured marble Victorian architectural fireplace with plain moulded frieze and jambs.